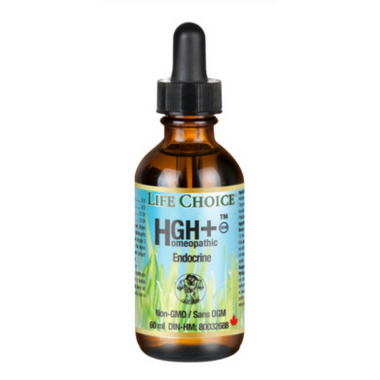 Adults and adolescents ages 12 and older: Take 8 drops under the tongue 3 times per day. Take 30 minutes before or after meals or as directed by your health care practitioner. Consult a health care practitioner for prolonged use.